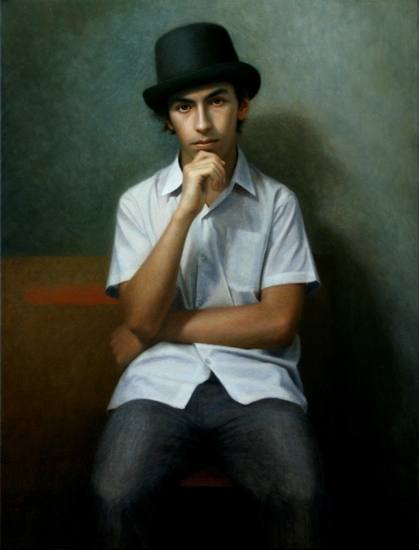 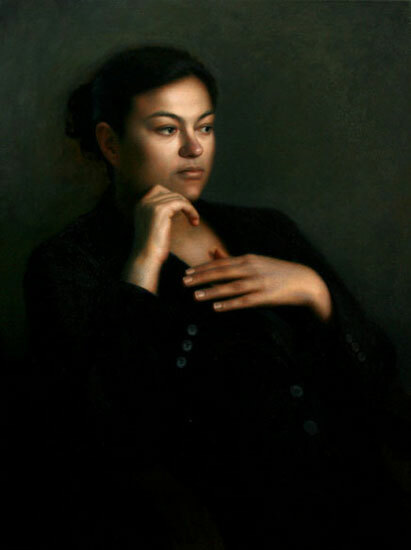 Marcus is an Australian contemporary figurative artist. 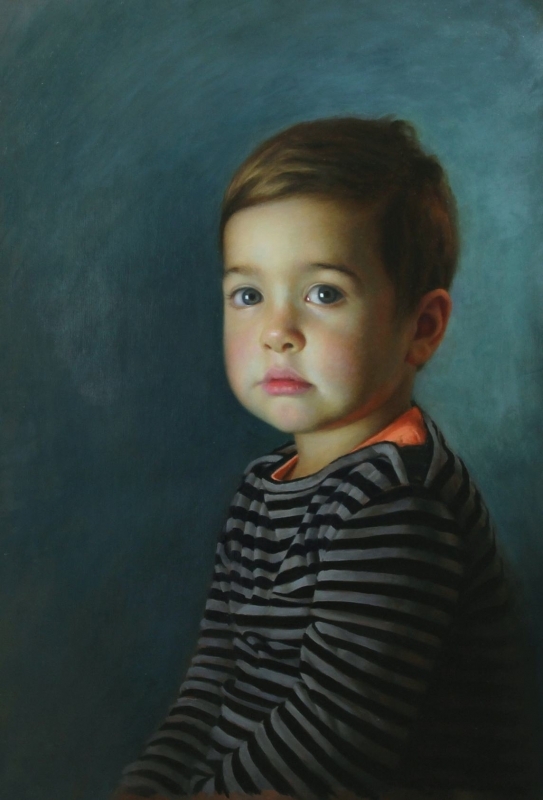 He won the Black Swan Portrait Prize in 2015 and has been a finalist in the Archibald Portrait Prize three years in a row (2011, 2012 and 2013). 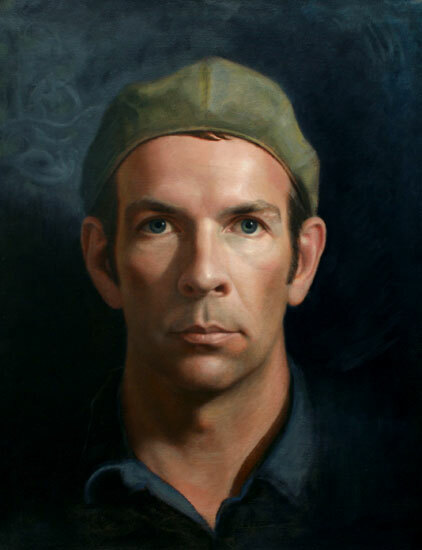 In 2014, Marcus received the Dame Joan Sutherland Award in New York, and in 2015 and 2013 he was a finalist in the Art Renewal Center International Salon. 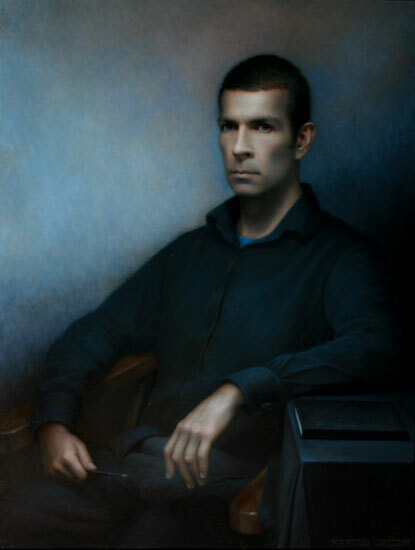 Marcus has lived and worked in the UK, Australia and USA.